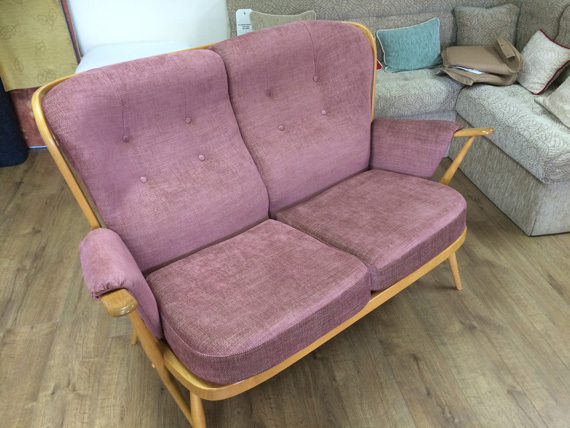 At Bristol Upholstery we have the experience and pride to ensure your treasured piece of Ercol furniture can once again look and feel as exceptional as it once did. 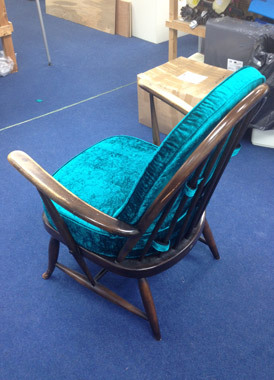 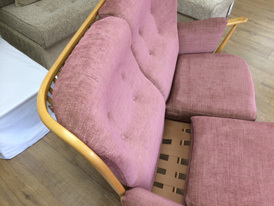 We are proud to say that we make our replacement cushions for Ercol furniture the 'old fashioned' way! 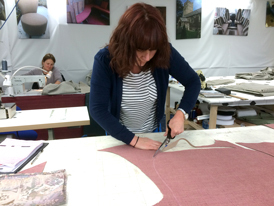 This means that we have real craftsmen (and ladies) who cut the fabric by hand, using good old fashioned tailor's shears. 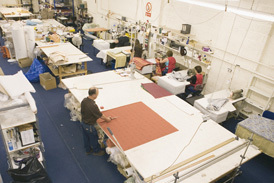 We happily accept that hand cutting all the various shaped pieces of fabric for your order is more time consuming than if we used a computerised automatic cutting machine, like the one that Ercol show being used on their website. 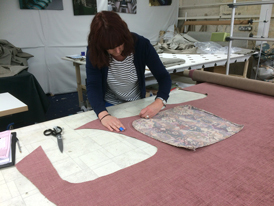 However, we firmly believe that by continuing to cut by hand, our Sewing Technicians are given the opportunity to make individual adjustments to the fabric they are cutting. 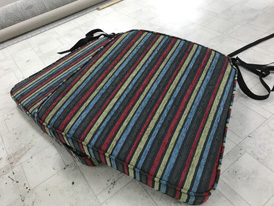 This is particularly important when we are making covers only for you, to fit your existing fillings, as every cushion example we see has had slightly different amounts of wear and we need to take account of this, which we would not be able to do with a computerised cutting machine. 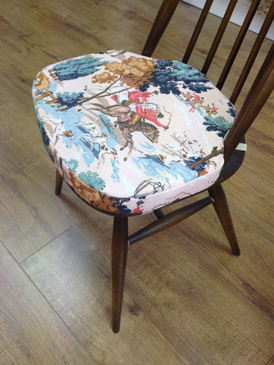 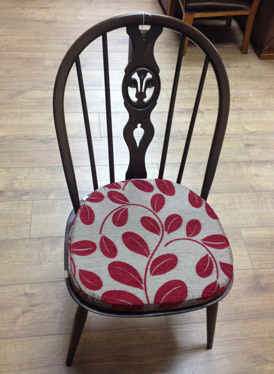 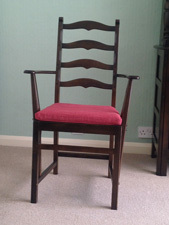 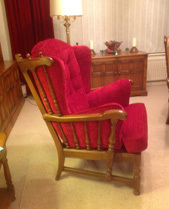 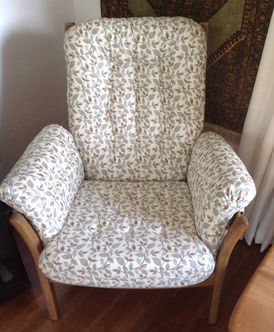 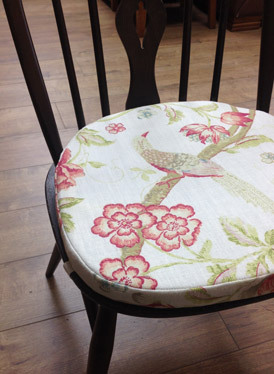 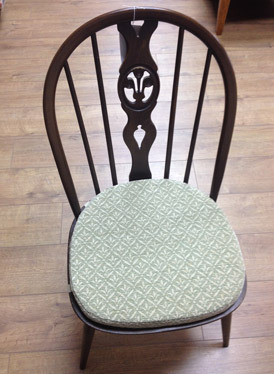 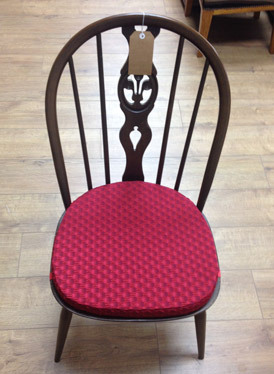 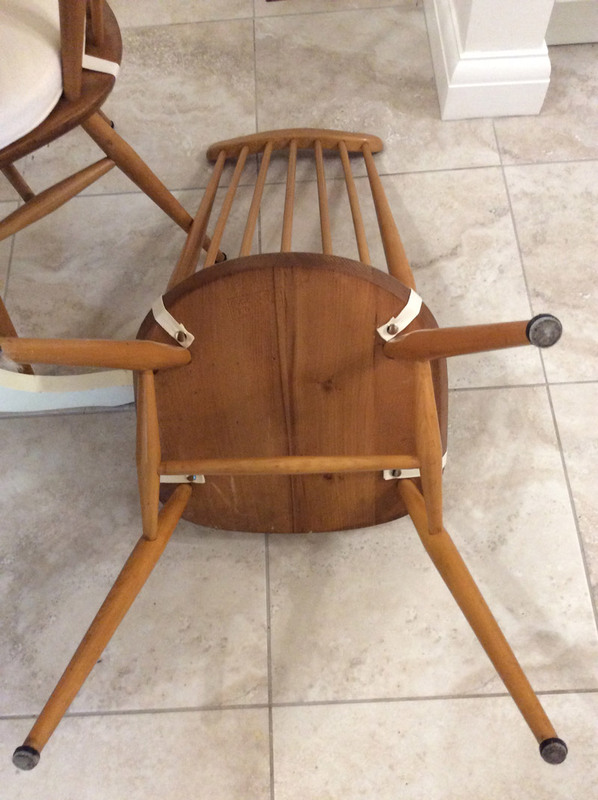 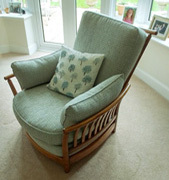 "Thank you so much for completing my order for 6 cushions for Ercol Windsor dining /kitchen chairs. 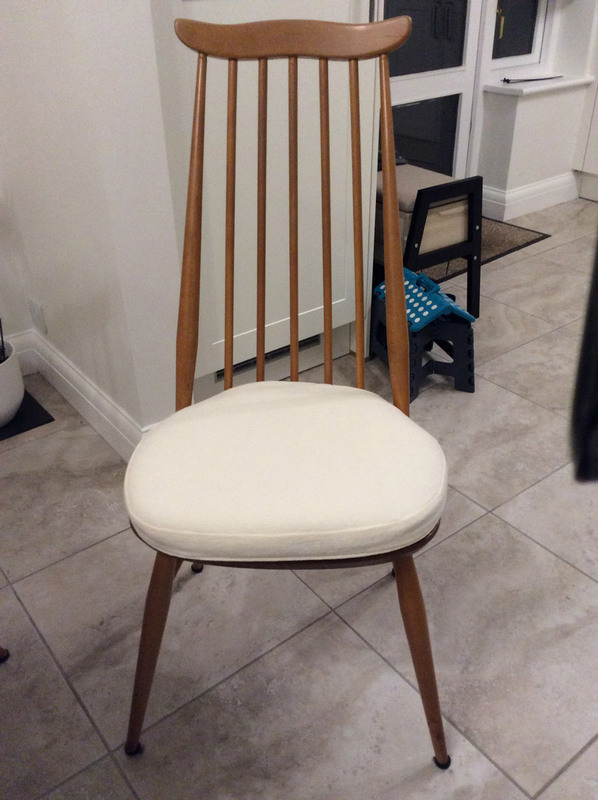 I had bought the chairs on eBay, so they had no cushions and we didn’t have a template for making any. 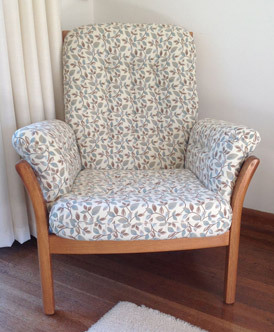 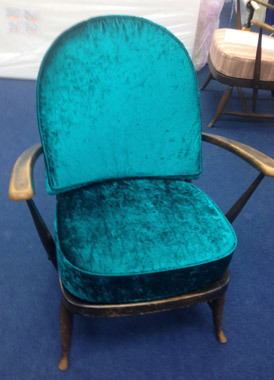 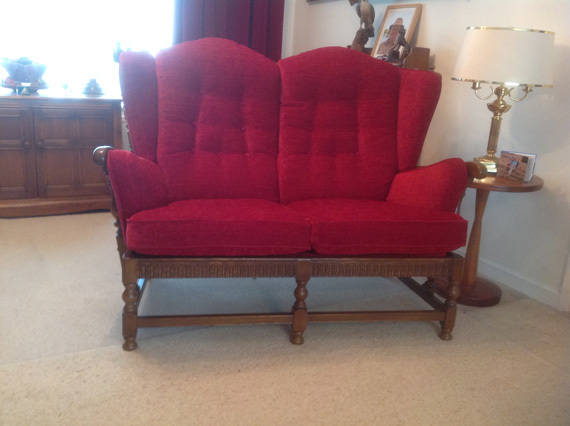 I found Bristol upholstery through an Internet search with Google, and it seemed the answer to my problem. 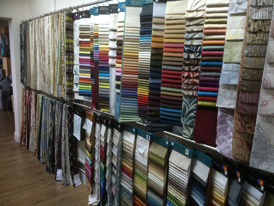 There was a huge range of fabric and you had supplied swatches, so we had some idea of what we wanted. 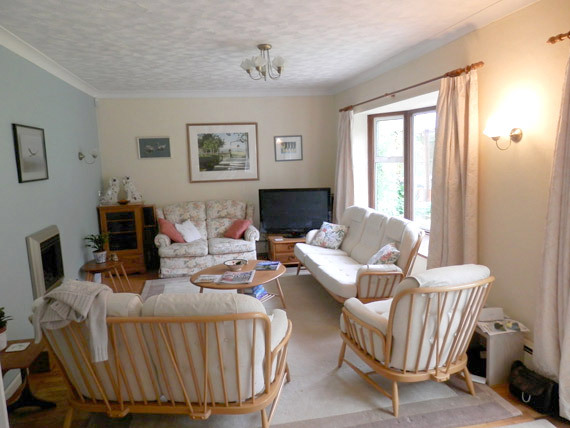 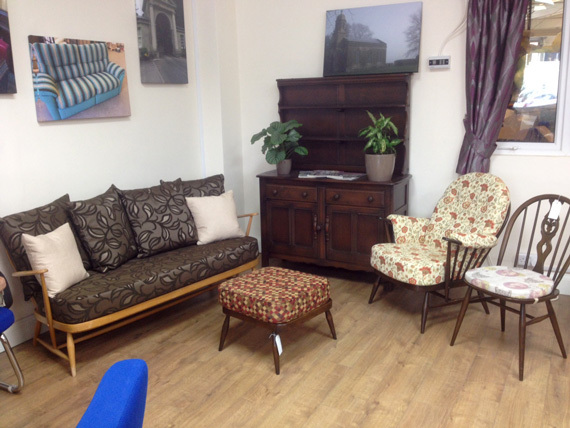 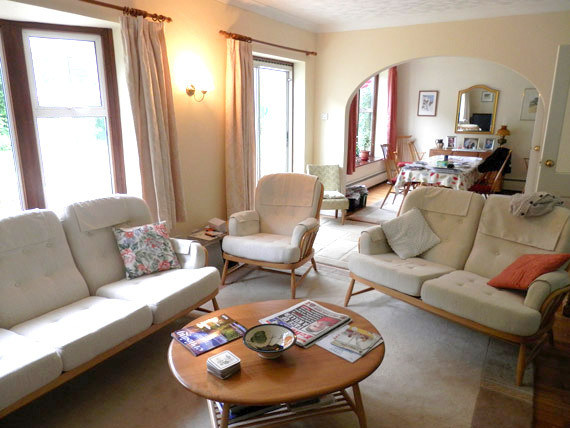 Bristol Upholstery’s specialist knowledge and expertese with Ercol chairs was reassuring.We needed 6 cushions, so we brought a chair to you in January. 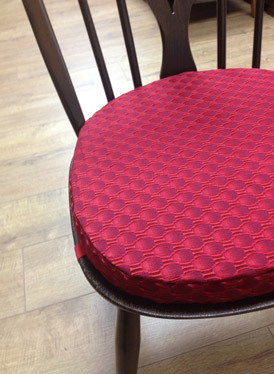 Your advisor made a template of the chair seat and we chose the fabric. 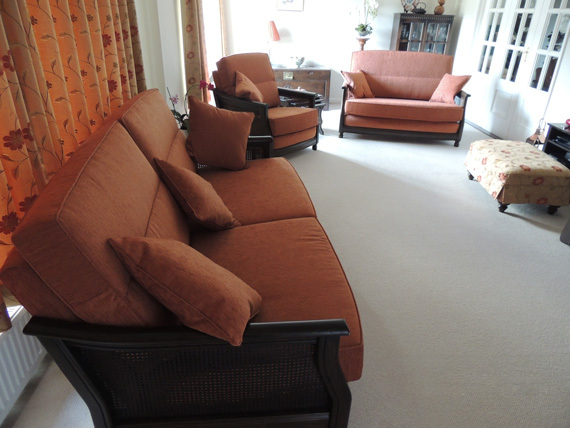 We are delighted with the result. 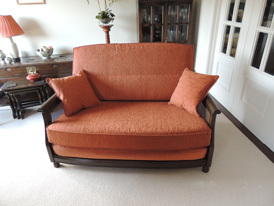 The cushions are a good fit, perfect colour and very comfortable. 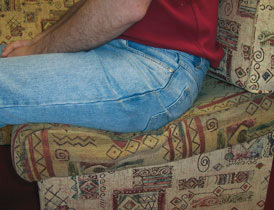 I love the fact that they securely staple with popper fasteners under the chair seats, and can be unzipped for washing. 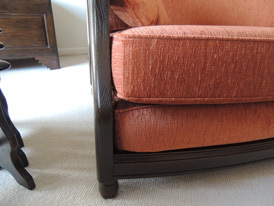 Thank you once again for your service, knowledge and quality workmanship." 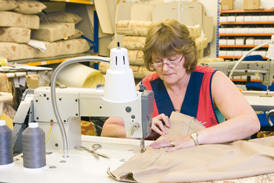 We are delighted to say that many of our Sewing Technicians have been with us many years, in fact 4 of them (June, Krystyna, Mary & Joan) have 51 years combined service between them! 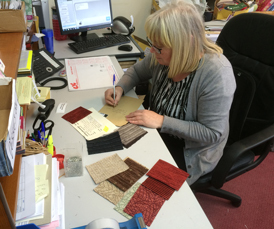 As a Company, over our 27 year history, we've always believed that giving our staff pride in their work is crucial to our success. 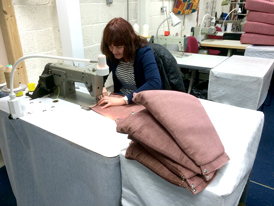 So in this age of many things being produced on mind-numbing production lines, where each person only carries out one small part of the production process, we like to be different. 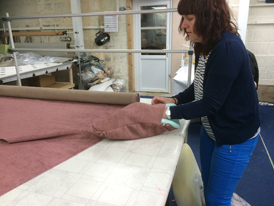 This means that normally one of our Sewing Technicians will make your entire order, from start to finish. 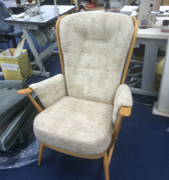 This gives them a real sense of pride and satisfaction in the quality of what they are making. 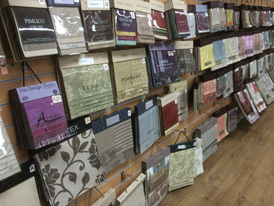 Each order they make is different…. 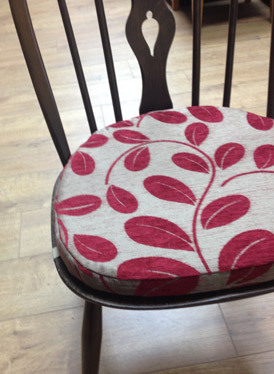 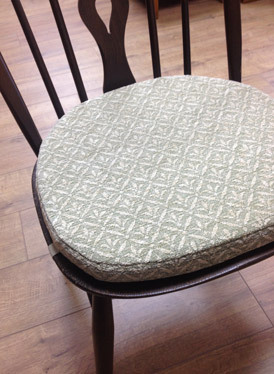 different models of cushion, different shapes & sizes, different fabrics…. 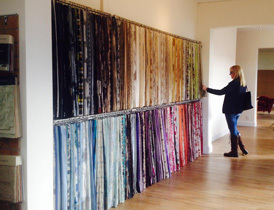 so this keeps their interest, and gives them an immense sense of pride in their work. 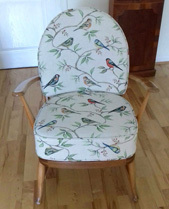 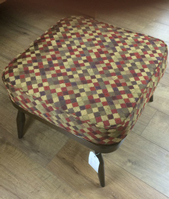 Ercol themselves will make you complete new cushions but do not offer the option of reusing your original fillings. 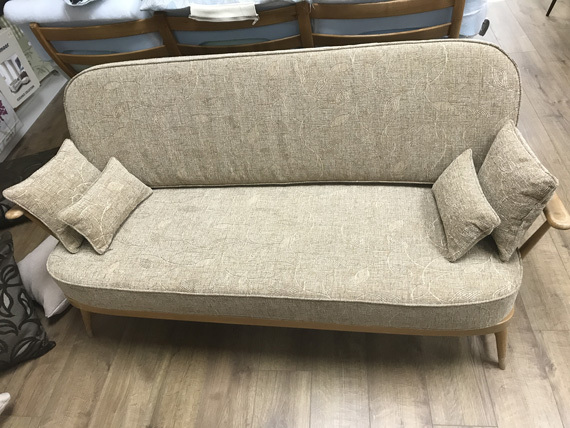 We feel that we should give you that option, and so we are very happy to either make you complete new cushions, or covers only. 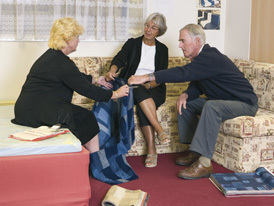 Please see more information about each option below. 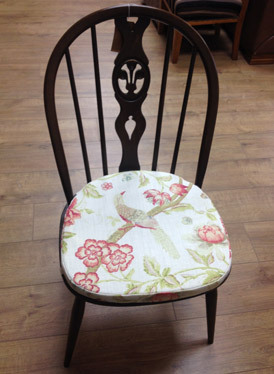 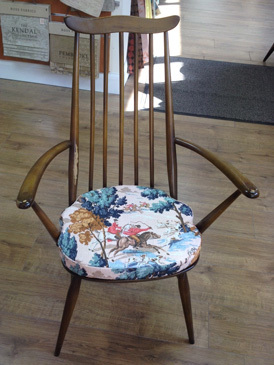 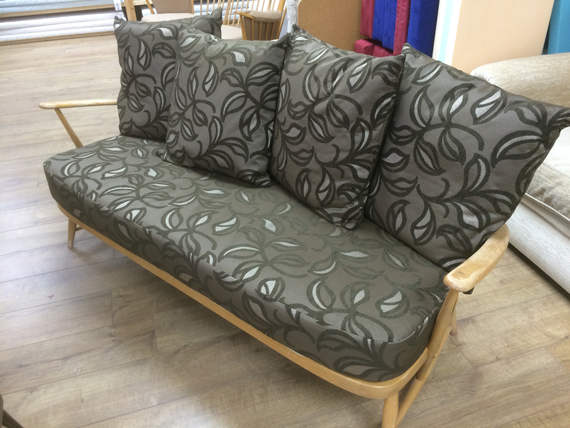 If you feel that your original cushions have lost much of their comfort, as well as looking dated, then we can solve the problem for you by making complete new cushions for your Ercol furniture. 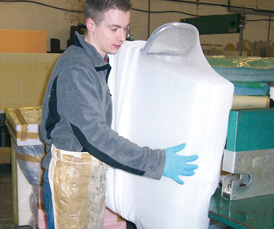 We are pleased to say that foam and fabric technology and specifications have generally improved over recent decades, so it may well be the case that the filling we use in your new cushions exceeds the specification of your originals. 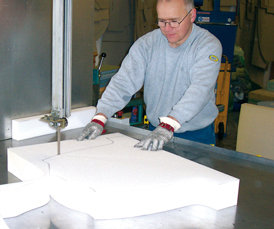 Regulations have of course also become more stringent, so naturally all our foam and fabrics comply with up-to -date fire retardancy regulations. 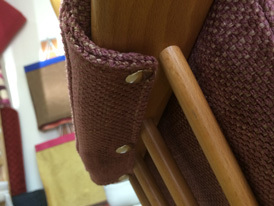 When we make you complete new cushions we always fit a stockinette undercover to the foam and we replicate as near as possible the feel your cushions would have had originally. 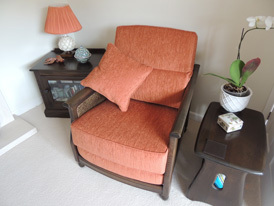 This means your new cushions will feel firmer and more supportive than what you have become used to over the years, as your originals have gradually worn. 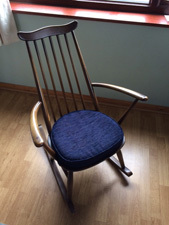 Re-upholstering your Ercol furniture is obviously very environmentally efficient as it would seem almost criminal to discard an enduring Ercol furniture frame, when it's simply the cushions that may need 'recycling'. 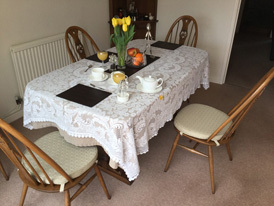 In the same vain, we also feel that we should not force you to replace your original fillings if you're quite happy with them. 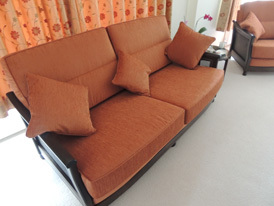 This is because supplying high quality fillings obviously adds to the total cost of an order and so we're happy to give you prices for supplying both complete cushions and also for making you covers only, to fit your original fillings. 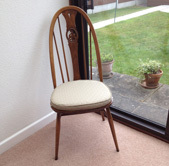 This is not an option offered by Ercol, as they will only supply you complete cushions. 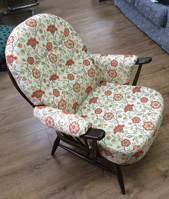 However, it is something that we have always offered, and we have, over many years, lost count of the number of customers throughout the U.K. for whom we have successfully made covers only for their original Ercol cushions, to much acclaim from the customers involved!